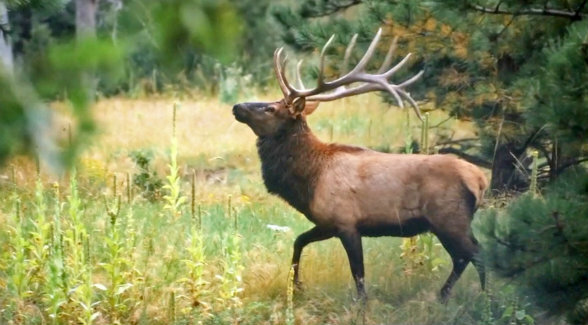 One of the top elk-hunting destinations in the Western US came off the market when Hall & Hall sold O’Neill Ranches, which was listed at $15 million. With over 8,500 contiguous deeded acres in the Sangre de Cristo Mountain foothills, O’Neill Ranches is bordered by Hill Ranches on the west. To the south, it neighbors Ted Turner’s Vermejo Park Ranch. (Turner ranked No. 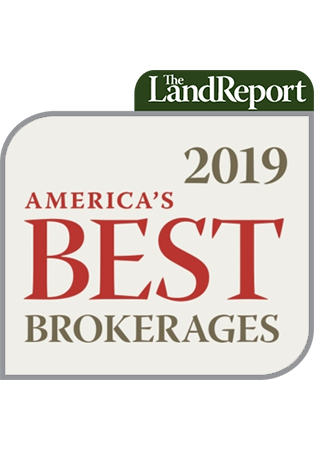 2 on the 2018 Land Report 100.) “The location of the O’Neill Ranches was a large factor in the buyer’s interest in the property,” said Tom McFarlane of Whitetail Properties, which represented the buyer. “Stewardship was also something that was of great importance to the buyers on this ranch. The O’Neill family had concentrated their efforts over many years in being thoughtful land stewards. The new owners will continue those efforts and have plans to build upon that foundation of habitat and wildlife management,” said McFarlane.